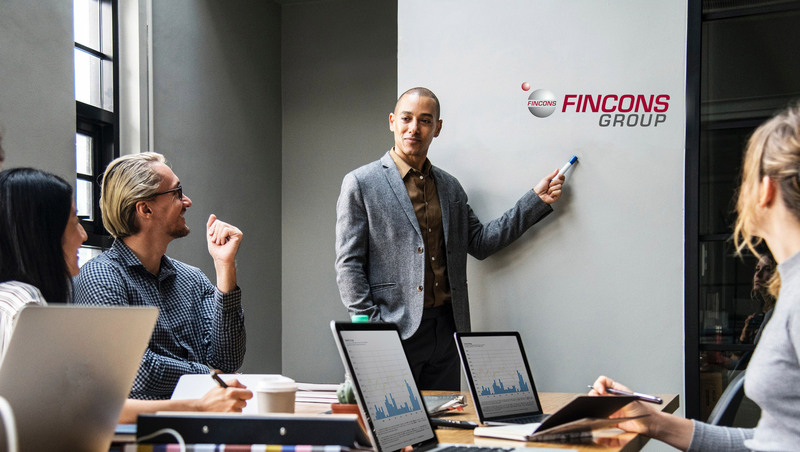 Fincons Group, IT business consulting company with 35 years of experience in the IT industry, announces the appointment of Amir Lavi as Head of International Sales, with the purpose to support the Group’s sales and business development activities in America, Europe and Asia-Pacific. Further to recent expansion in the UK and the USA, Fincons is strengthening its business, reaching out to a broader range of companies and carrying out key innovation activities in new territories and continents. Graduated in 1989 at the University of Antwerp (Belgium), Amir Lavi started his career as General Manager and Director of International Marketing for Israel’s leading market research and consulting company Gallup Israel. He then joined Admon Communication Group as a Managing Director. After several years leading sales activities for technology companies with the aim to develop sales and business efforts in the media market throughout Europe and US, he joined Sintec Media in 2006 as Vice President of Sales for APAC and Europe, after several years was appointed President of Sintec Media Americas. In October 2018 Amir joins Fincons Group as Head of International Sales, inside the International Business Development Team.